Central Districts jockey Jonathan Parkes continued his great run of form by winning five of the eight races at yesterday’s Otaki meeting. Parkes, 30, started his winning run in the opening race, riding hot favourite Te Akau Dragon to an easy 2-1/2 length win. He was then unplaced in race 2 aboard Lincoln Lane before proceeding to kick home the next four winners with Myrtle (race 3), Rekohu Diva (race 4), Light Up (race 5) and Almo Costa (race 6). Parkes was locked in a battle with Lisa Allpress for this season’s jockeys’ premiership at the start of yesterday’s racing, both on 90 wins. 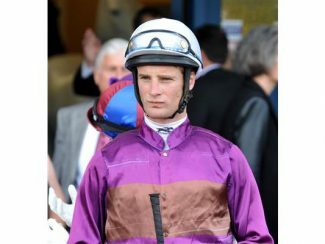 However he has now opened up a five win margin on his fellow Central Districts rider as she was unable to land a winner from her six rides at Otaki. 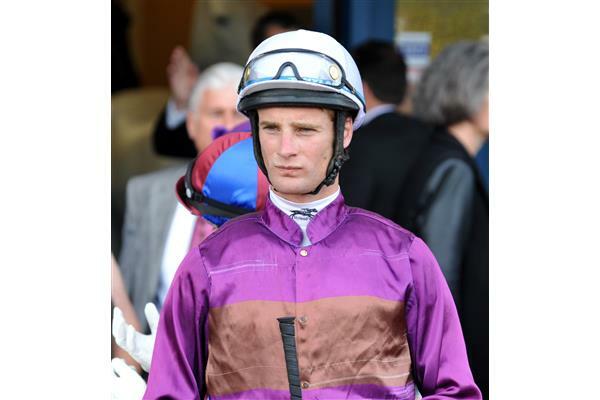 Parkes has ridden 10 winners in the last fortnight after a four win bag at Waipukurau on March 28 and another success at Awapuni on March 30. He currently has an impressive winning strike rate of 4.88 and looks set to surpass his best ever season’s tally of 118 wins, recorded in 2013-14. He has six confirmed rides at Saturday’s Hawke’s Bay meeting and looks to have two good winning chances in Red Cloud (race 3) and Passing Shot (race 5). Allpress, 43, currently has a winning strike-rate of 6.42 and has a full book of nine rides at Riccarton on Saturday, including the form runners Trifolium (race 2), Lady Bealey (race 3), Herengawe (race 5), Secret Allure (race 7), Residential (race 8) and Sebring’s Delight (race 9).